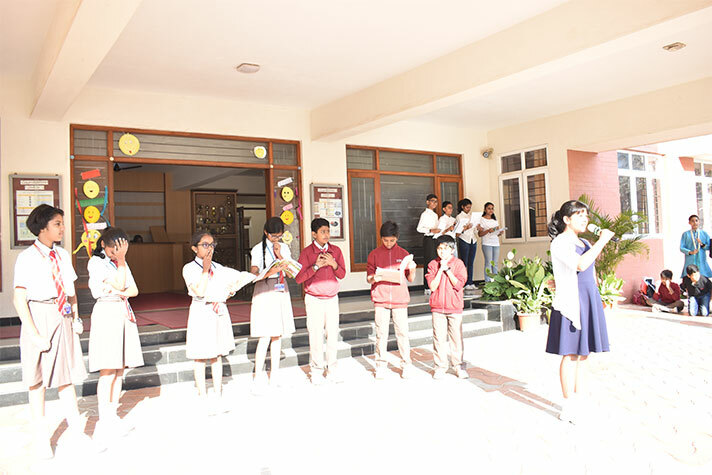 On 6 February 2019, the students of class 6 A presented their assembly on the topic ‘Emotions’. 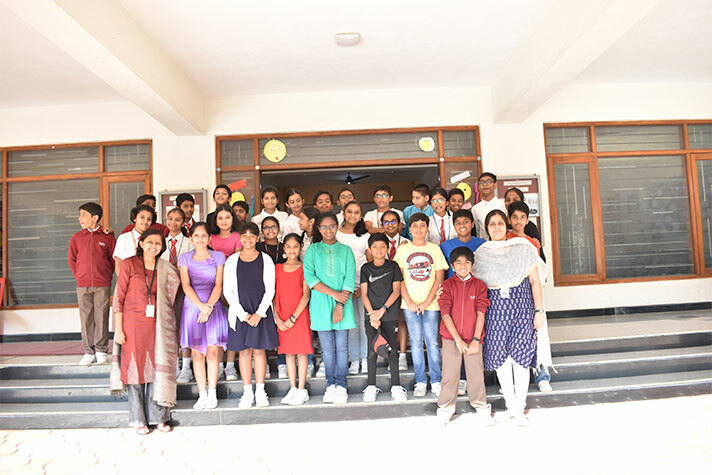 They riveted on the gamut of emotions that the students go through every day- whether they are interacting or introspecting. The theme was presented in the form of a skit depicting a very common situation- Exams. The skit focussed on the emotions that the students undergo before and after the exams. The assembly wrapped up with a dance that was well received by the audience.